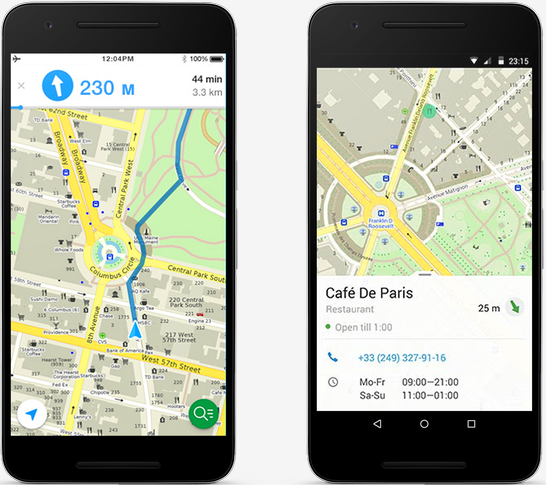 Overview: Feel confident in your travels with MapsWithMe Pro! NEW! MAP EDITOR IS OUT. Edit the map directly from MAPS.ME. ➣ Over 40M downloads worldwide. ➣ HIGHLY DETAILED. Offline maps just got better! There’s millions of points-of-interest (POI) to discover: search for restaurants, tourist attractions and destinations, gas/petrol stations, ATM machines, metro/ subway stations and more. Up-to-date map data is added daily by map users worldwide – [Only Registered and Activated users can see Content. – open-source alternative to Google Maps/GMaps and MapQuest.